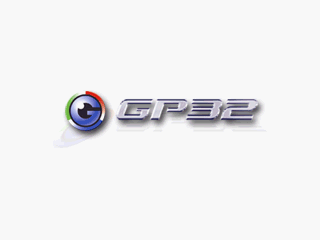 The GP32 was to be the first in a line of consoles from GamePark, before they went bankrupt again. 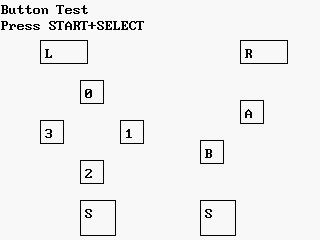 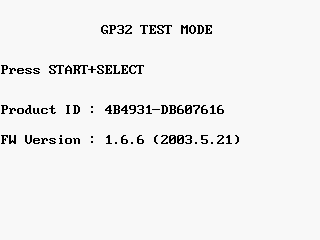 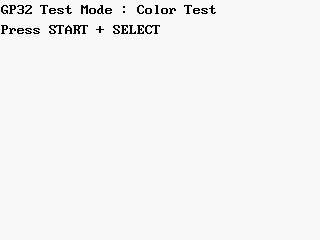 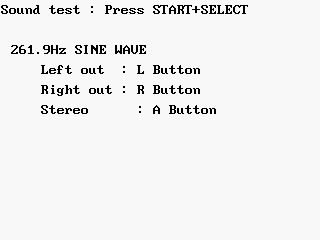 Pressing L, R, R, L, R, R, L, L at the menu screen brings up the "GP32 Test Mode". 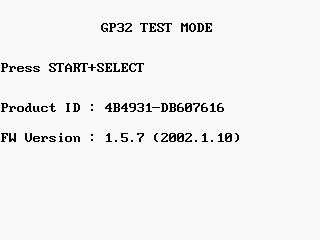 The initial screen shows the product ID and the firmware version. 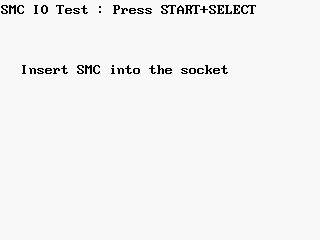 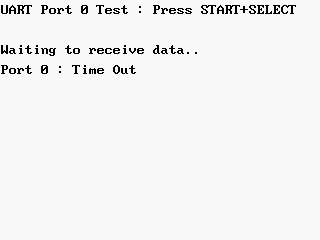 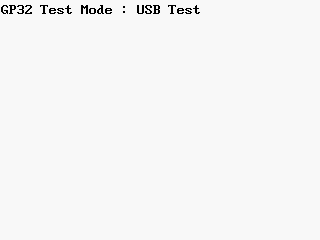 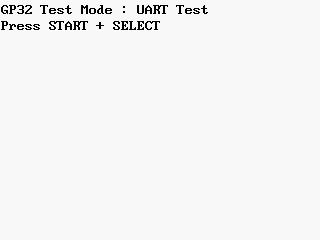 Due to each version having a different firmware number, the test mode screen was changed accordingly. 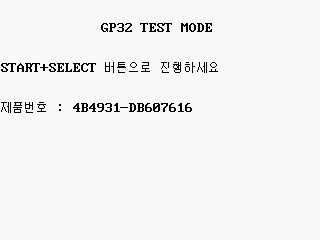 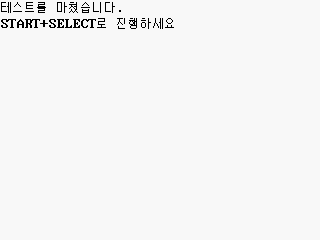 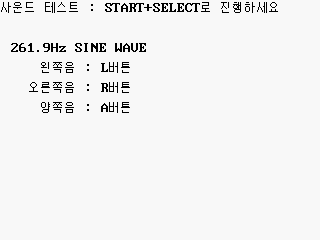 Starting from 1.5.7, the language was changed to English. 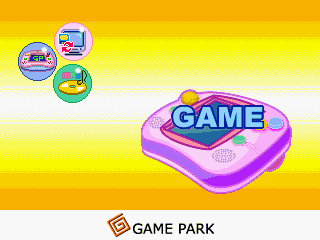 The title screen and menu were changed in version 1.6.6 as well. This page was last modified on 2 July 2017, at 17:28.